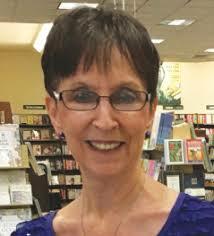 Today’s interview is with author Bobbie Hinman. 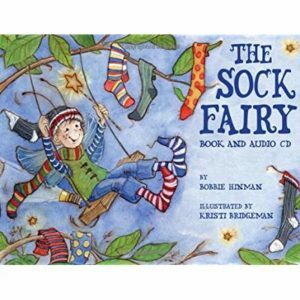 Bobbie Hinman is the author and creator of the award-winning best fairy book series which includes The Knot Fairy, The Sock Fairy, The Fart Fairy, The Freckle Fairy, and The Belly Button Fairy. 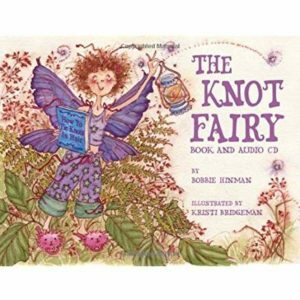 Bobbie’s fairy books have sold more than 50,000 copies and received 25 children’s book awards. 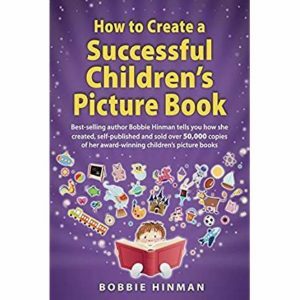 Bobbie recently published the book HOW TO CREATE A SUCCESSFUL CHILDREN’S PICTURE BOOK to help other authors navigate the process and get it right from the beginning. The importance of getting your story right for the age group you are targeting. With children’s books especially, writing a story that children respond to depending on their age group is very important. When you know the age you are aiming your story at, this will influence how you write the story. Bobbie also suggests testing your story with a kids focus group. Read your book to a group of children that are the target age, and get their feedback. When you ask children for help and feedback they will definitely give it. Take it on board and make the book even better. This also gives you confidence that you have written a great book for your target market. Definitely get your picture book edited. Lots of people think they don’t need an editor for a children’s book, but the words are even more important when there are less of them. You need to get them right as they can change the meaning of the story! How to find and work with an illustrator. The pictures are vitally important and need to enhance the story not just imitate the words. 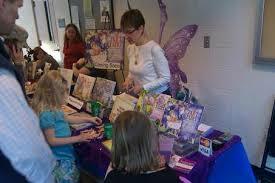 How to sell your books in person at fairs/events and through school visits. Bobbie covers what she charges for school visits and how to make them successful. Lots of opportunities for children’s book authors available through face to face sales. She then takes photos at live events which can be used to indirectly promote the books on social media. Very clever! Her book production process. Rather than using print on demand, Bobbie does large print runs of her books and includes a CD with each book. She walks us through the process she uses. The printer she uses is Amica Inc and is based in the US. The more credibility you have as an author the easier it becomes to sell your books – book awards can be very useful for this. 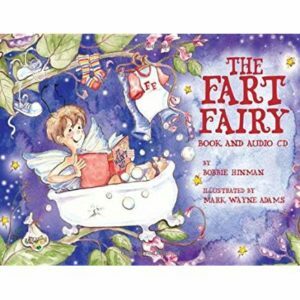 Bobbie mentions a few of the more reputable ones including Mom’s Choice, Benjamin Franklin Award, IPPY, and Moonbeam. Owning your ISBN and Copyright are essential as an independent author. Lots of valuable information from Bobbie who has been super successful with her book series as an independent author. 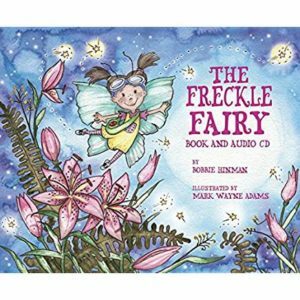 You can find Bobbie and purchase her books at www.thebestfairybooks.com, follow her on AMAZON, and get social with her on FACEBOOK. The last two Lolli books….